A website is one of the most accessible & tireless forms of marketing for any business. 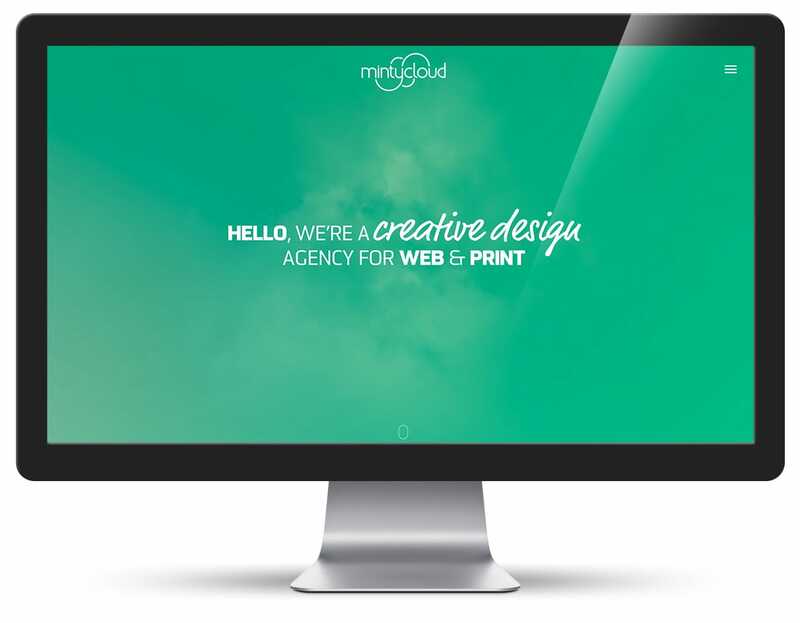 Minty Cloud are a design agency based in North Kent that can build the perfect website for your business. We design and build bespoke websites creating your very own identity and style. We can even work within your existing brand guidelines and identity to give you the online presence that your business deserves. 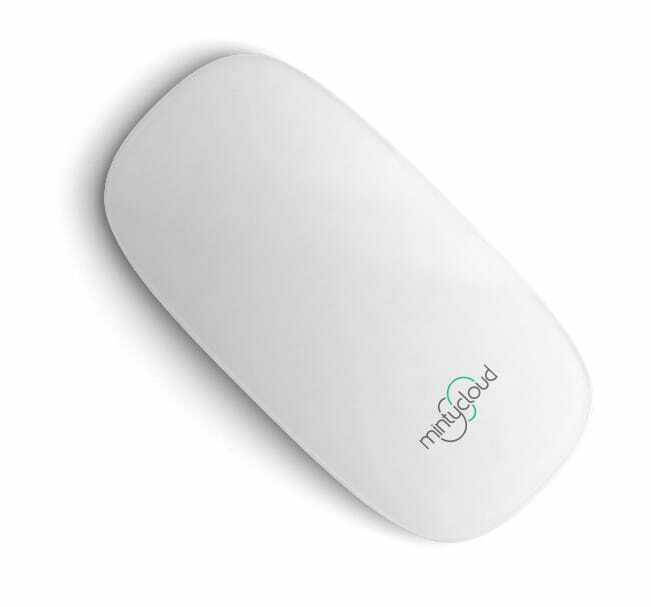 Minty Cloud are are here to make things easy for you. Our team of designers and developers work seamlessly to plan out every step of a web project before we get our teeth into the design, ensuring we deliver your exact requirements whilst being on brand, using the latest web technologies and timeless yet bespoke design styles. 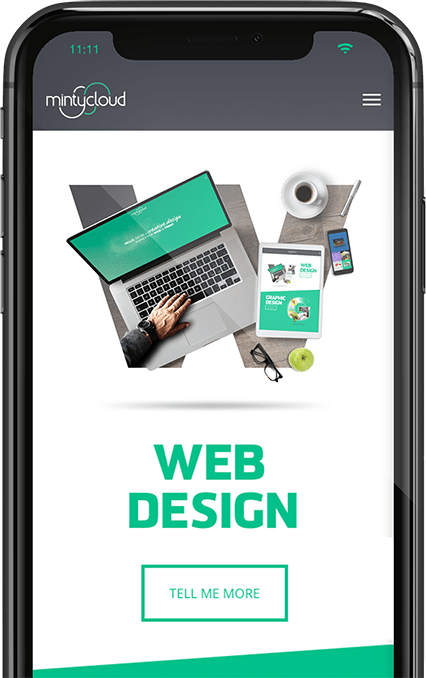 Our responsive website designs mean they will work on all devices such as desktop screens, tablets and smartphones while our fluid creations also allow websites to suit all screen resolutions, giving access to anyone, anywhere, anytime on any device when online. Googlebotting, java dancing and HTML Hawaii 5.0 something or other… it can all get very confusing – very quickly! Whether you are an experienced marketeer looking for a professional design agency to work alongside or just a small business start-up with no marketing or online experience – we are here to help, advise and support you in achieving your immediate goals and beyond – all in the Queen’s plain english!